There are two tiers of Animal Collective albums: there are full-blown studio LPs, and then there are weirdo experimental projects like 2017's Meeting of the Waters (recorded live in the rainforest), or 2010's ODDSAC (an abstract film with an original soundtrack). Since this isn't a proper Animal Collective LP, the stakes are understandably a little lower. For one thing, Panda Bear didn't take part — the lineup here is Avey Tare, Geologist and Deakin. Given that Panda is best known for both his percussion and his Beach Boys-esque pop sensibilities, it figures that his contributions are sorely missed. 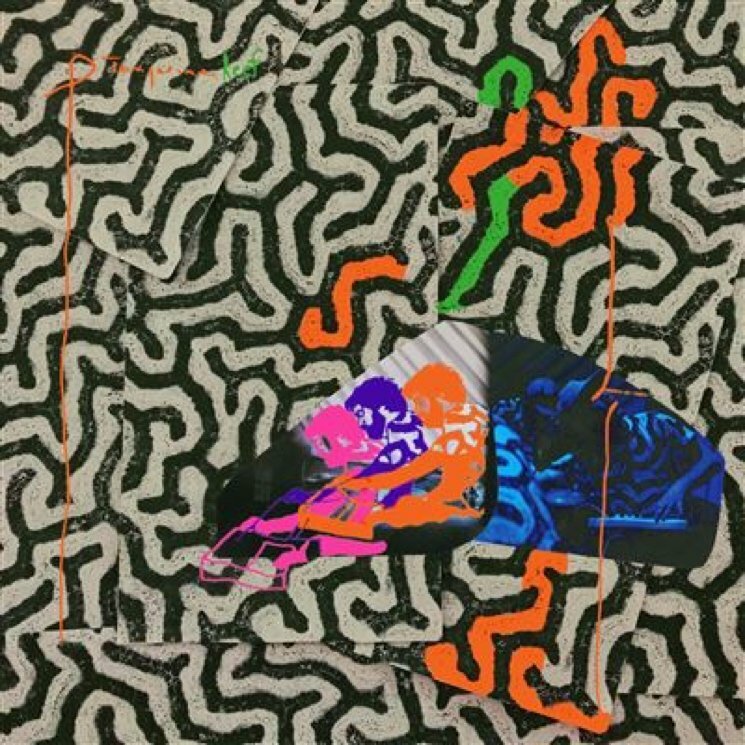 This is Animal Collective at their most aimless, and these 13 tracks aren't so much songs as abstract soundscapes, full of seasick synth swirls and Avey's mumbling vocals. Occasionally, it all coalesces into something that will sound familiar to Animal Collective fans: opener "Hair Cutter" features subtle, yet expansive chords, and the closest thing the project has to a memorable vocal melody. On another album, this would have been the woozy intro for an upbeat art-pop jam; here, it's the main attraction. And "Coral Realization" features ultra-minimal rhythms and manta-like repetitions of the phrase "I got my eye on the prize," sounding a bit like one of Suicide's sweeter moments.